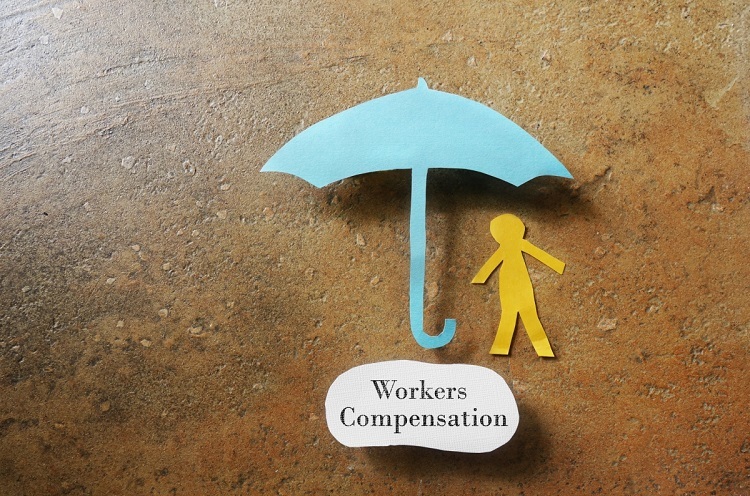 Can Lapsed Workers Compensation Coverage Hurt Me ? If you have been accused of not having workers’ compensation insurance coverage, contact Sacks & Zolonz, LLP, we know how seriously the state of California takes workers’ compensation coverage. call today at 310-216-7778 . Home > Blog > Can Lapsed Workers Compensation Coverage Hurt Me? We know that owning and operating a business can be an incredibly challenging, yet rewarding experience. There is so much to keep up with, especially when it comes to employees. One of those things is ensuring that you have workers’ compensation insurance for everyone who works for you. If there is ever a lapse in insurance coverage, you could be in trouble with the state. At Sacks & Zolonz, LLP, are here if you have been accused of not having workers’ compensation insurance coverage. We do not think that a mistake should mean you face criminal penalties and major monetary fines that could put you out of business. When you need a Los Angeles uninsured employers attorney, call us today. Paying those monthly premiums for workers’ compensation insurance is not fun, but it is necessary. California state law requires employers with one or more employees to have workers’ compensation coverage. Under the California Labor Code, you could face a $10,000 fine and up to one year in jail for not having insurance, and that is on top of other fees that can be assessed for each employee you had at the time that there was no coverage. But sometimes things happen. If a monthly payment is missed and your insurance lapses, what happens if a worker is injured? If an employee files a workers’ compensation claim, and it is discovered you do not have coverage, you can face more than just state penalties – the employee can file a personal injury lawsuit against the business to recover compensation for the medical expenses and lost wages. That is money that would come out of the business and will likely cost much more than workers’ compensation premiums. In many cases, though, if you realize that your insurance has lapsed quickly enough, you can make the payment the next month and have the policy reinstated with “no lapse in coverage.” This means that any injuries that occurred during the time period when there was a lapse would be covered as workers’ compensation claims. The bottom line is this – do everything in your power to not let your insurance coverage lapse. There are many ways that businesses look to cut costs but violating California labor laws is not a legal way to do it. You work hard each day to keep your business up and running. However, sometimes mistakes are made. At Sacks & Zolonz, LLP, we know how seriously the state of California takes workers’ compensation coverage. If you have been accused of letting your coverage lapse, or not having coverage at all, contact us today so we can chart a path forward for you and your business. We do not think a mistake on your part should me you are branded as a criminal or put out of business. If you need a Los Angeles uninsured employers attorney, you can contact us for a free consultation by clicking here or calling 310-216-7778.